Deike Bornemann, winner of the 2015 XXVI International Vila de Palamós Optimist Trophy, 10th Nations Cup (over 500 boats) sailing in an Ullman Sails optimist. 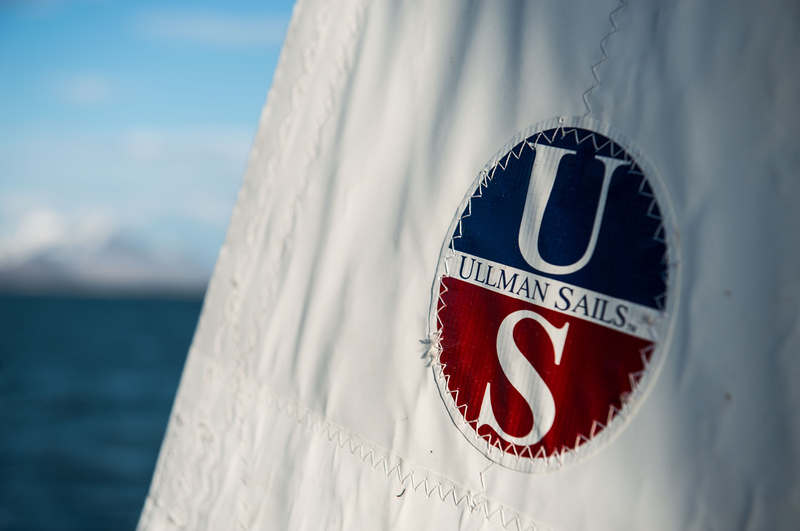 The core focus of the Ullman Sails group for the past 40+ years has been one design sail development program. Our sailmakers have been successful in creating the fastest sails for a wide range of classes. Everything else we do is an extension of our one design effort. 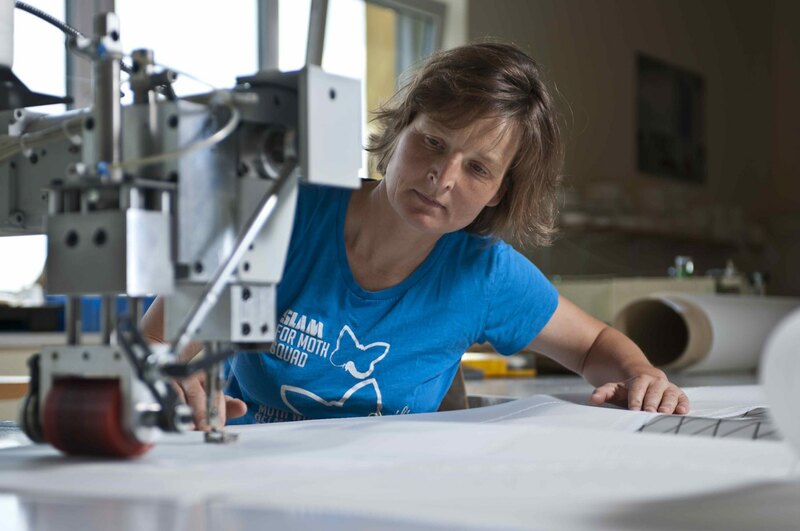 We have brought this passion for sailmaking to the Optimist Class. The Optimist racing designs originated from a collaboration between our French and Italian lofts. Our intent was to design a sail that can win world-class regattas and also be easy for a beginner to set up and sail to his potential. Through this collaboration, many sails were designed and tested over the past years. The result was the HORUS designs. These designs saw success in regattas throughout Europe. Our global network of sail designers and class experts are further facilitating sail development and sailor support. The design team started with our proven designs and refined them to create the new Optimini XC, Optimus XC, and Optimax XC designs. These new designs were conceived by a team of Ullman Sails’ top sail designers using the latest design and optimization software from SMAR-Azure. The result are Optimist sails with highly refined flying shapes that are easy to set up and allow sailors to achieve repeatable speed right out of the bag. Built using a slightly heavier material, this sail is great for training and practice. The added weight gives the sail greater longevity and durability.